Smooth, supple, hints of oak structure the flavors. Further fruity notes of grapefrute and pear develo before the peppery finale. 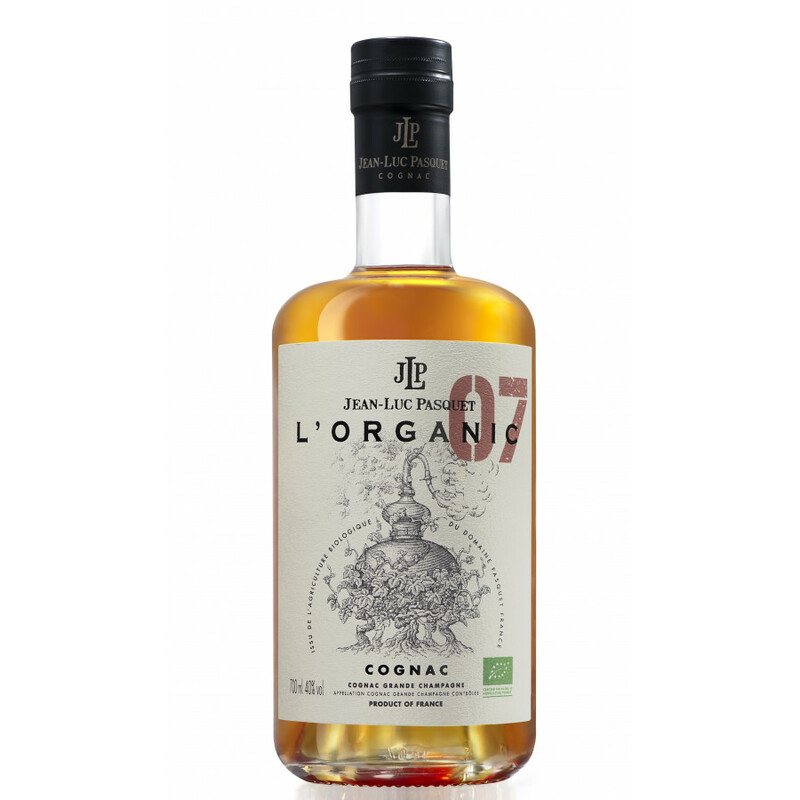 Pasquet L'Organic 07 Grande Champagne Cognac is a charming, 7 year old VSOP quality with an intense personality. The name gives hints to what makes this cognac so special. It's blend of Grande Champagne eaux-de-vie, but more than simply that, the house of Pasquet makes truly bio-friendly, organic cognacs - in fact, that's all it makes. Since 1998, all cognacs made by this traditional, artisan house have born the hard to gain honor of holding a 'Agricultural Biologique' status. 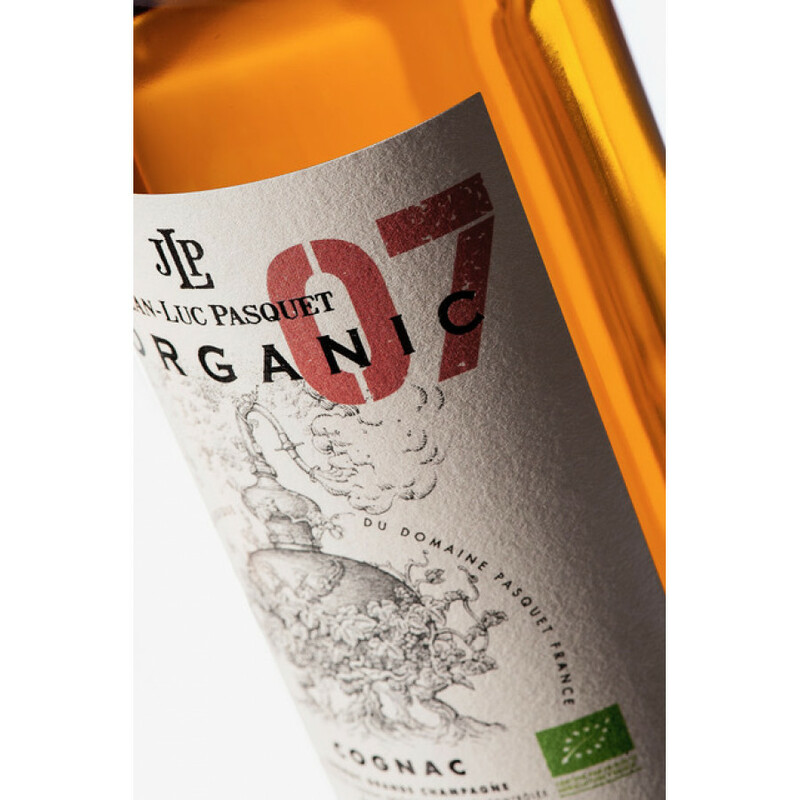 Such a label is only awarded to those that are truly organic - and Pasquet Cognac pride themselves in their ability to make delightful products in a way truly in harmony with Mother Nature. 'Green' it might be - but it tastes pretty special as well. White flowers, fruit, and spices abound, along with the structure of oak wood, grapefruit, pears, and a delightful hint of pepper as it rolls into a satisfying finish. An all round great VSOP cognac.